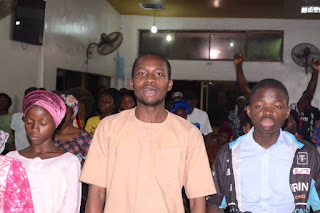 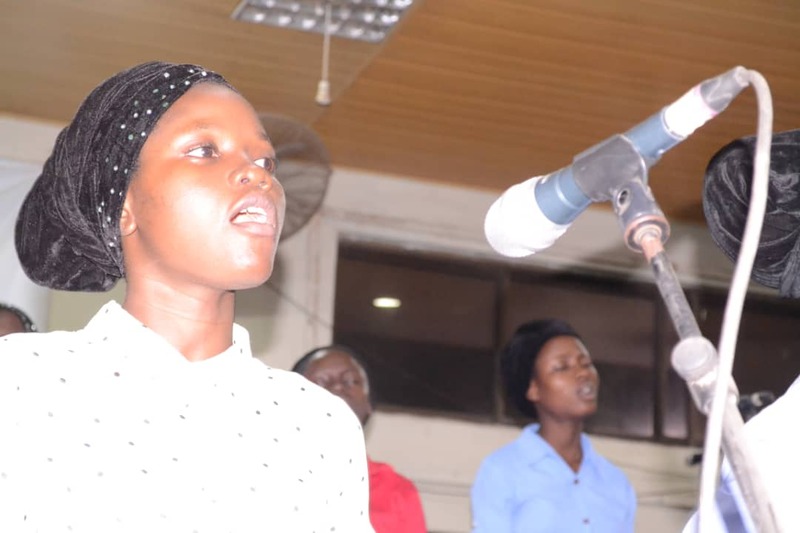 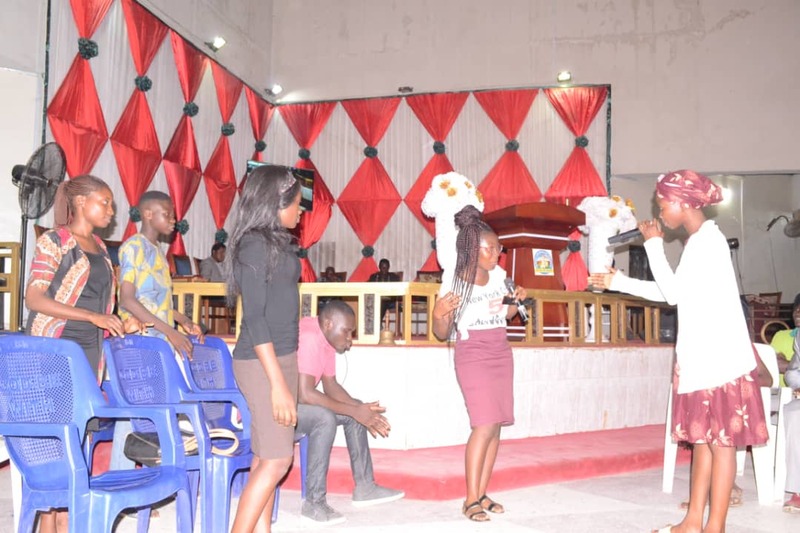 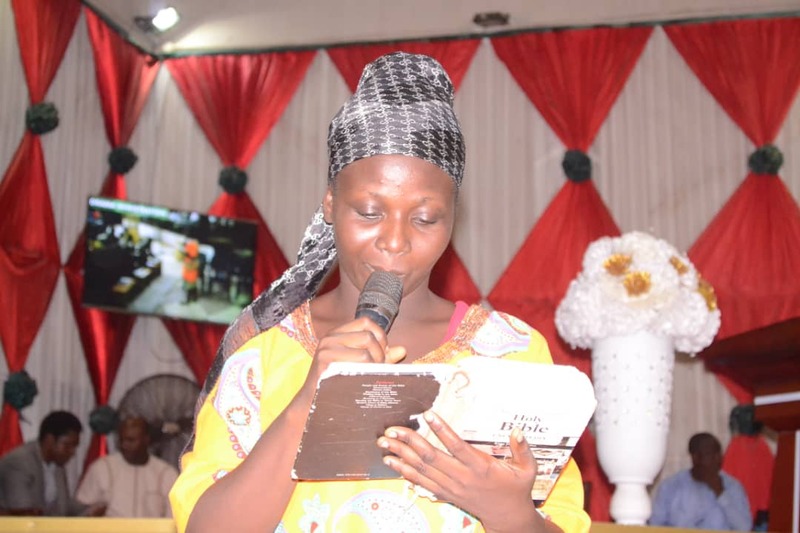 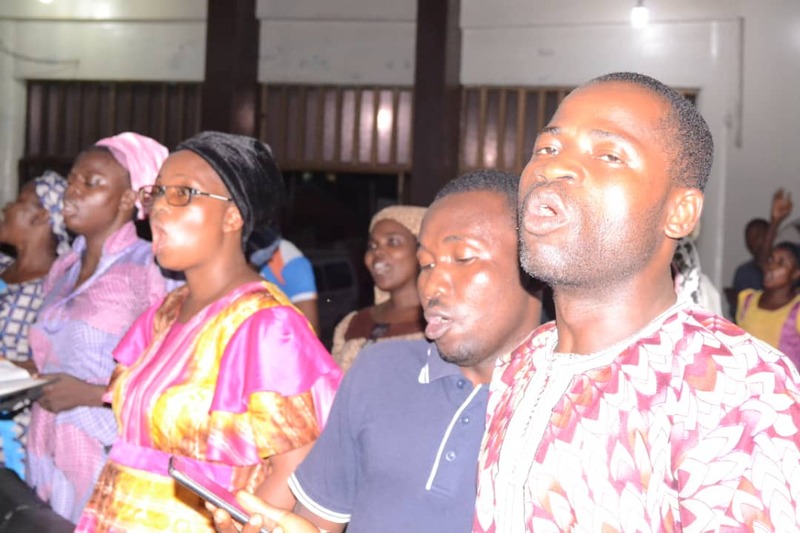 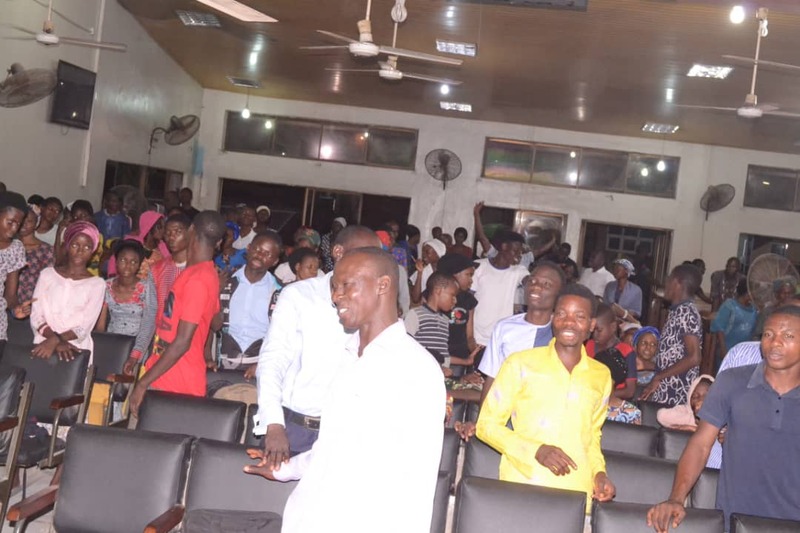 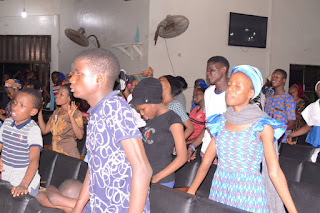 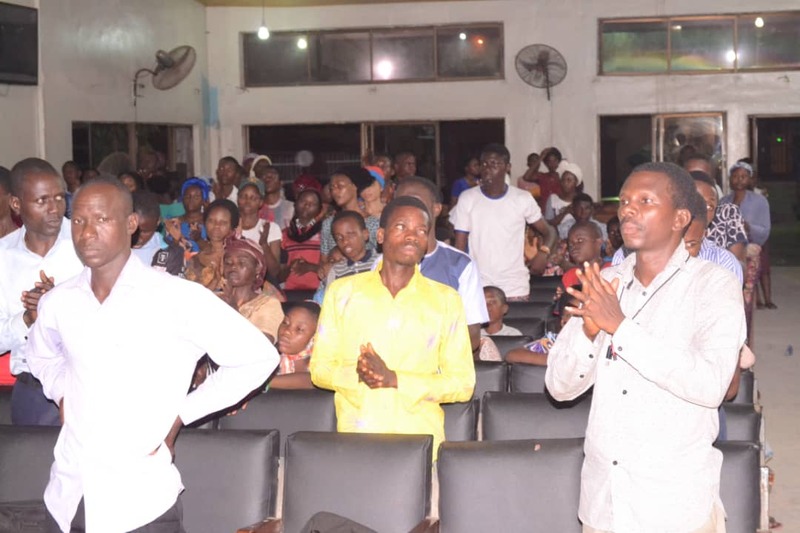 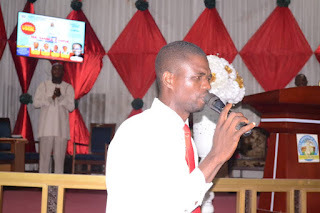 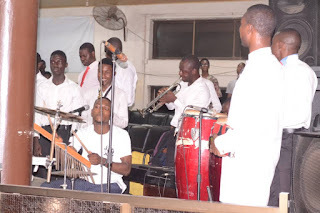 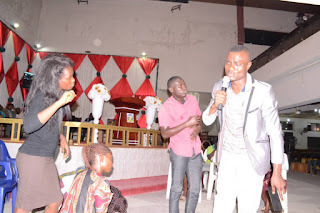 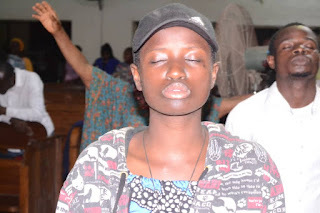 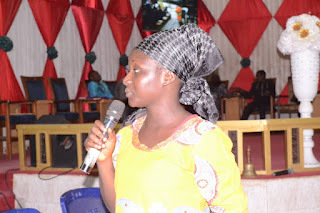 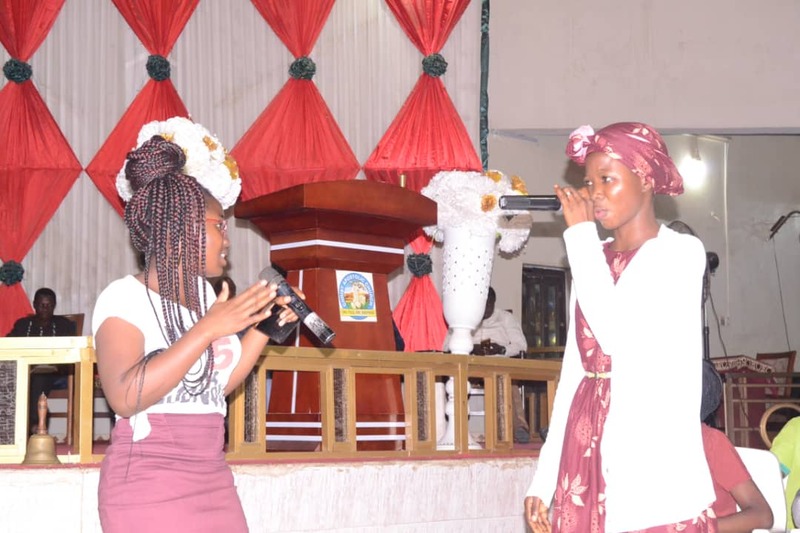 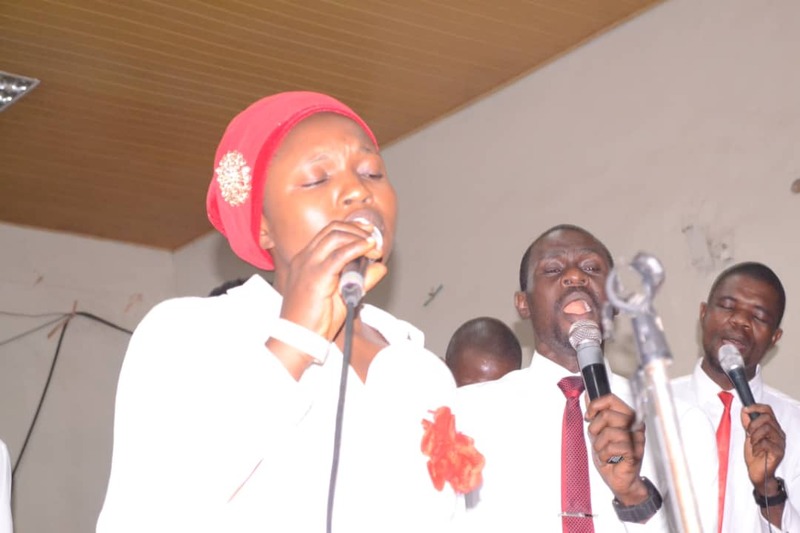 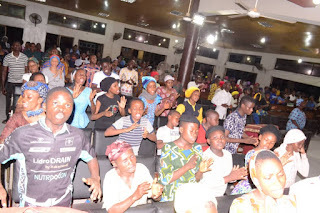 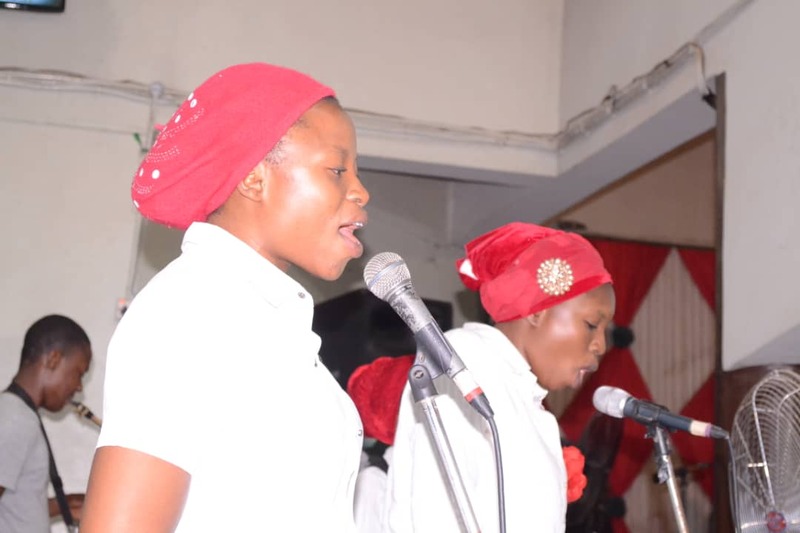 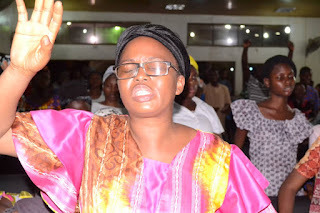 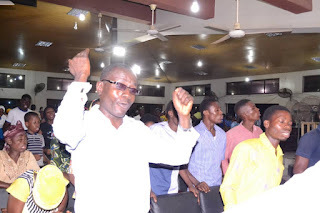 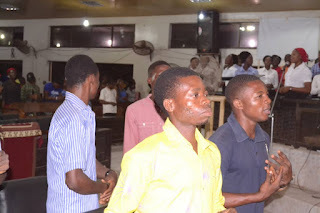 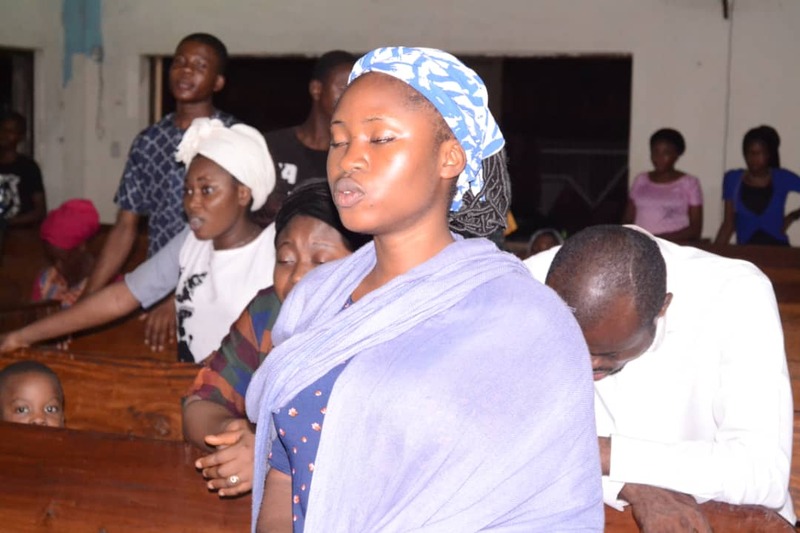 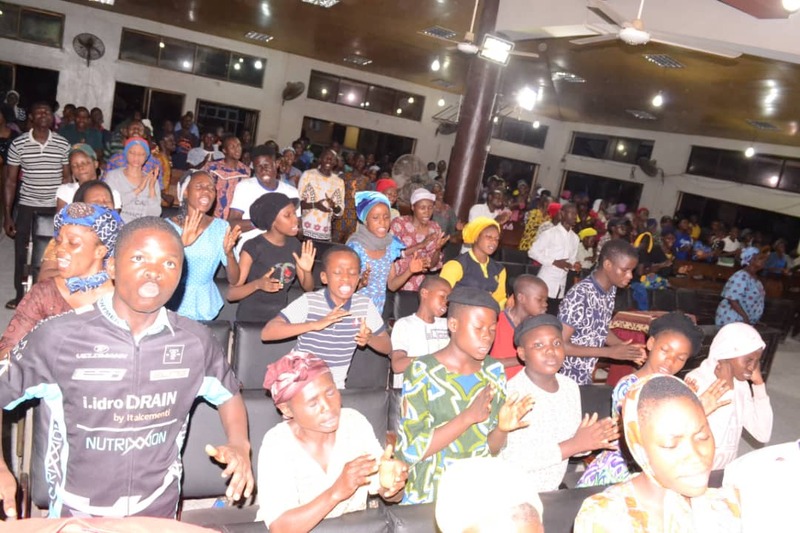 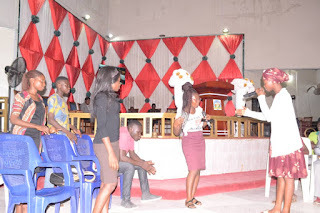 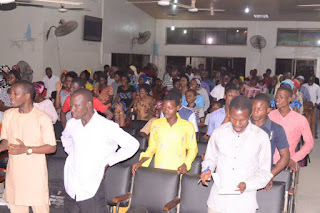 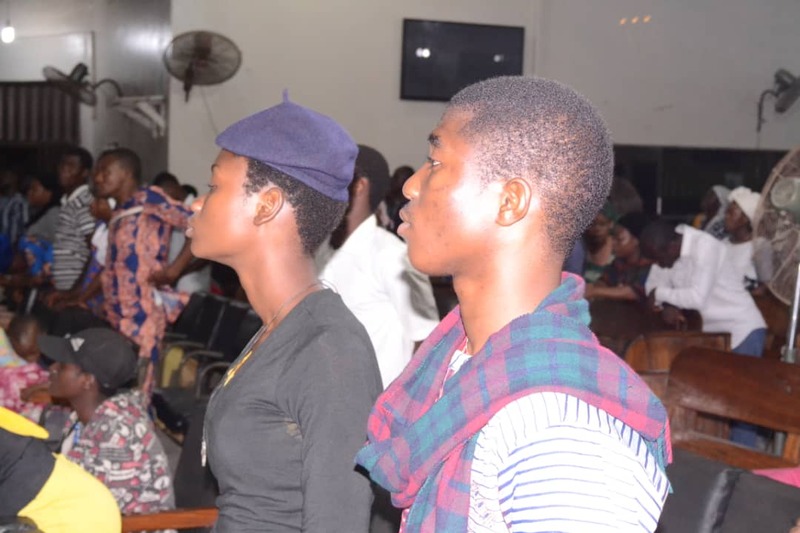 It was a day of unforgettable divine encounter at a powerful vigil organized recently by Christ Apostolic Church Youth Fellowship (CACYOF), Babalola Region, Oyo Centre. 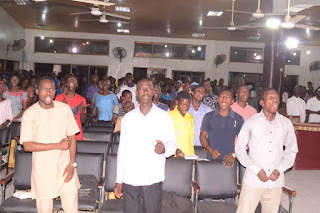 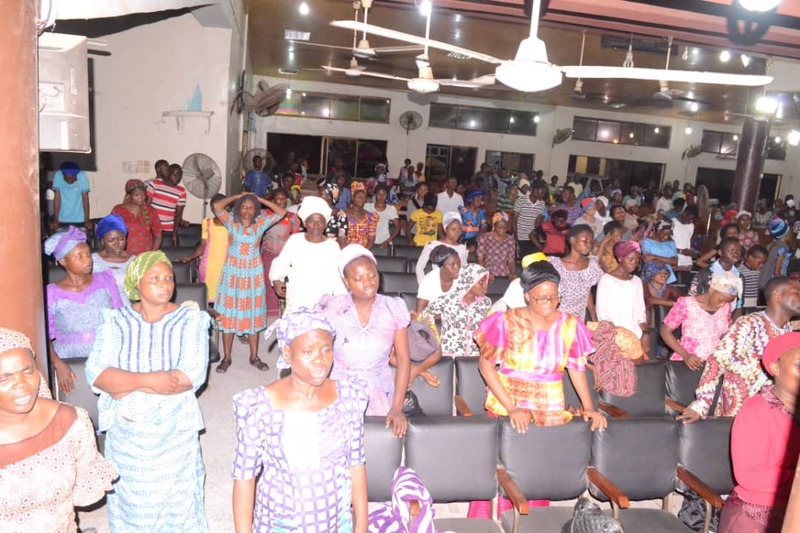 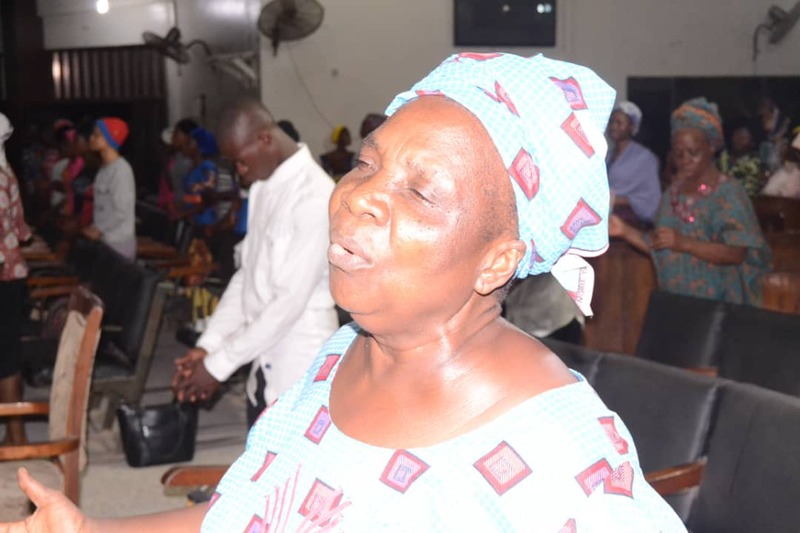 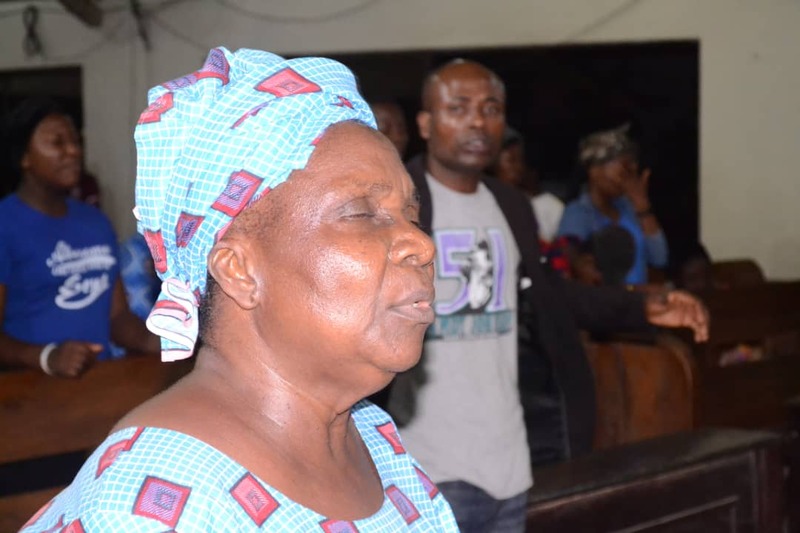 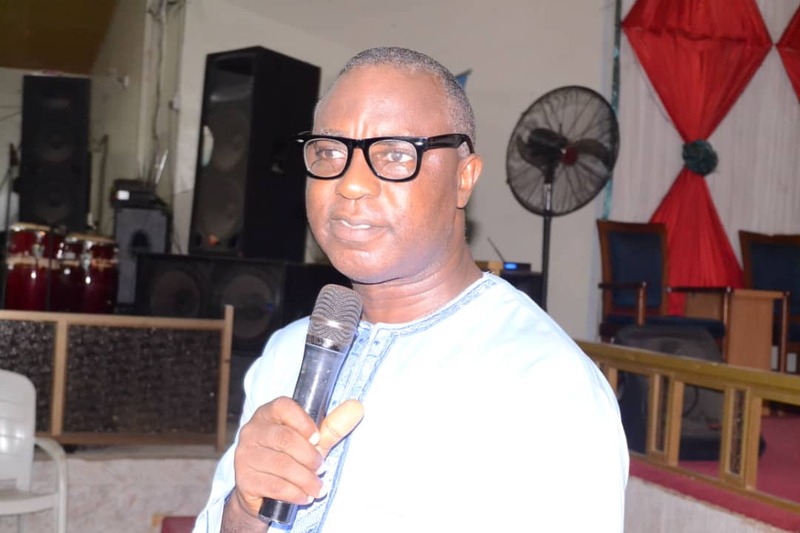 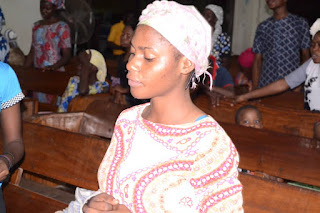 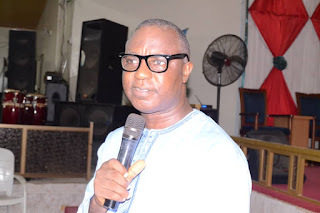 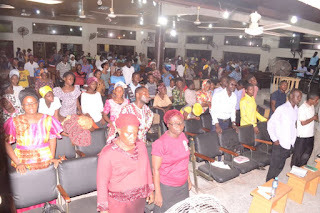 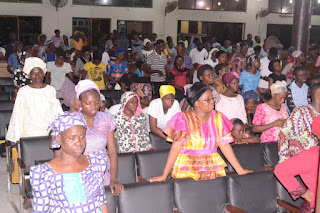 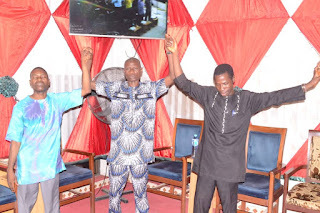 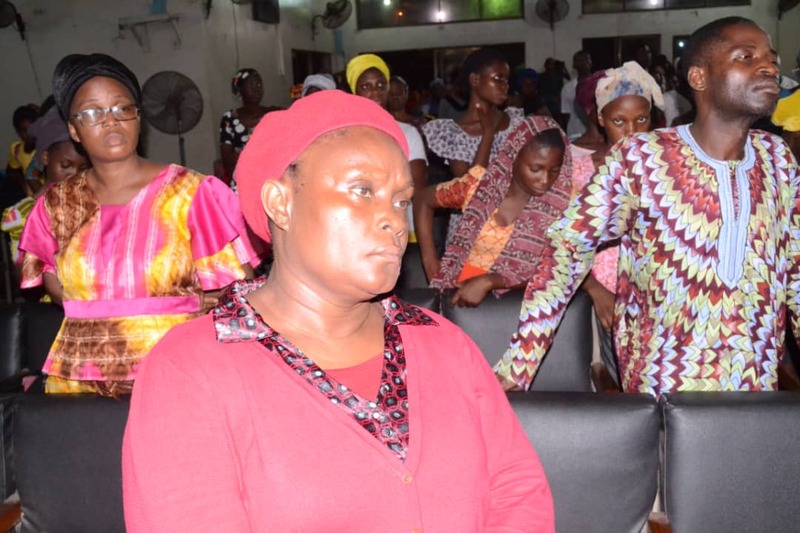 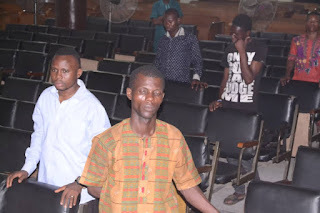 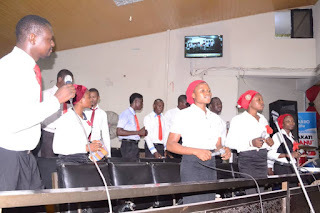 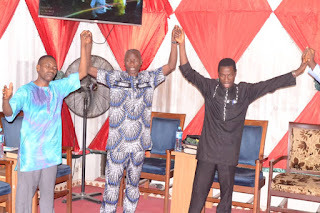 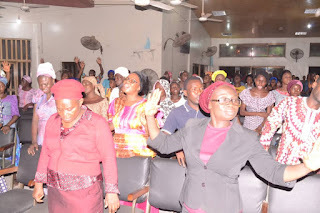 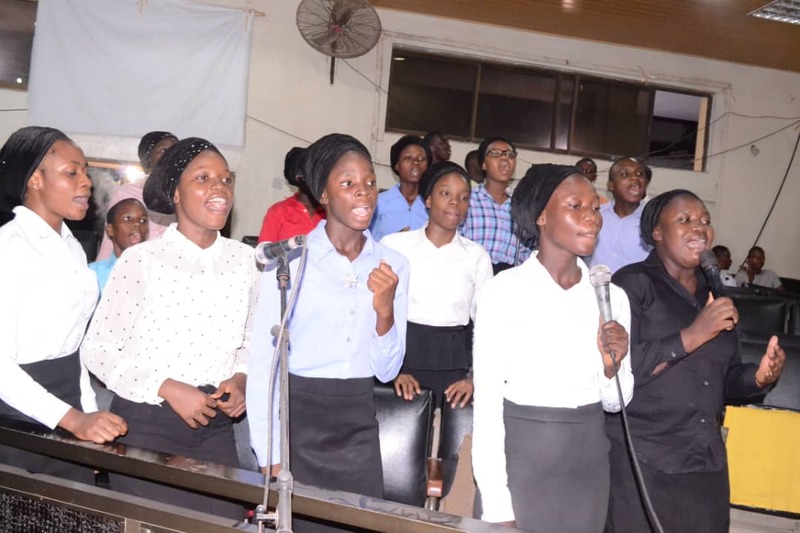 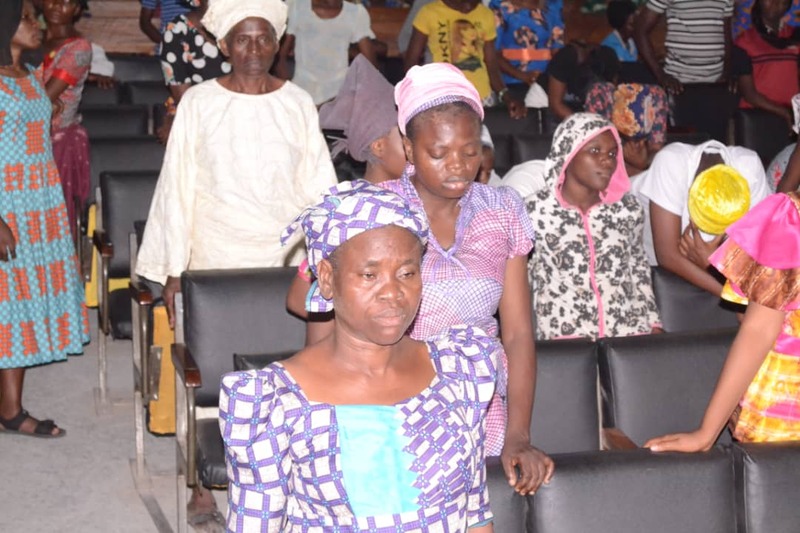 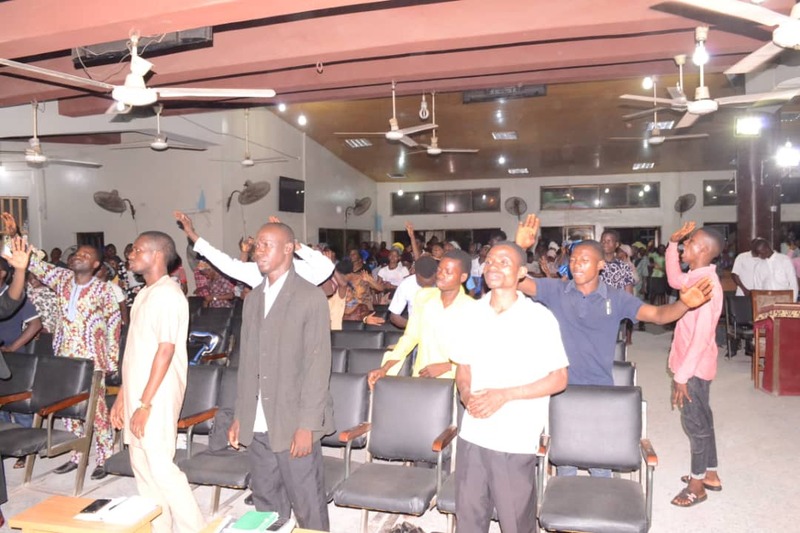 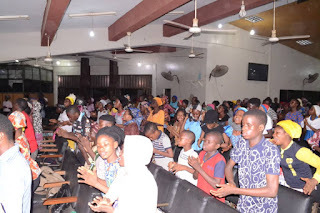 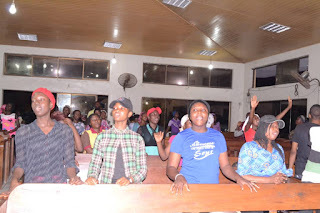 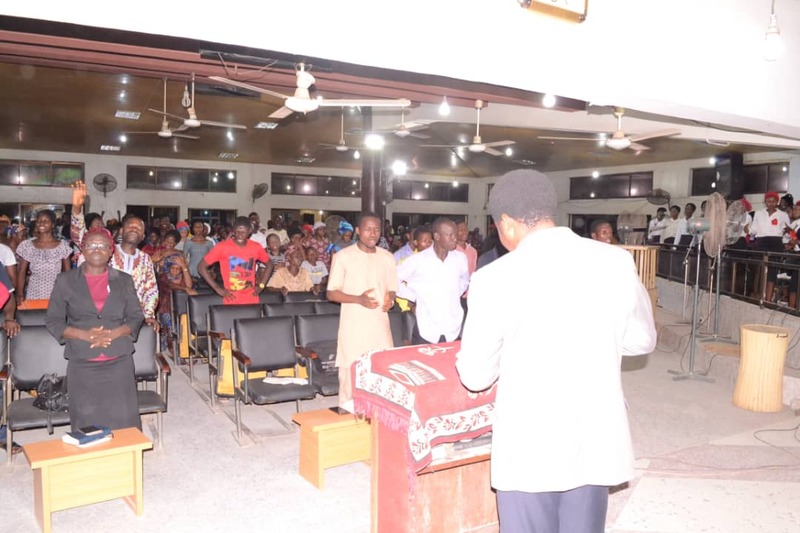 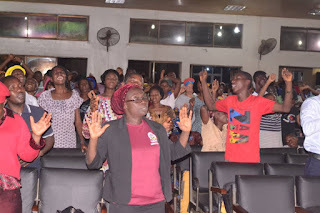 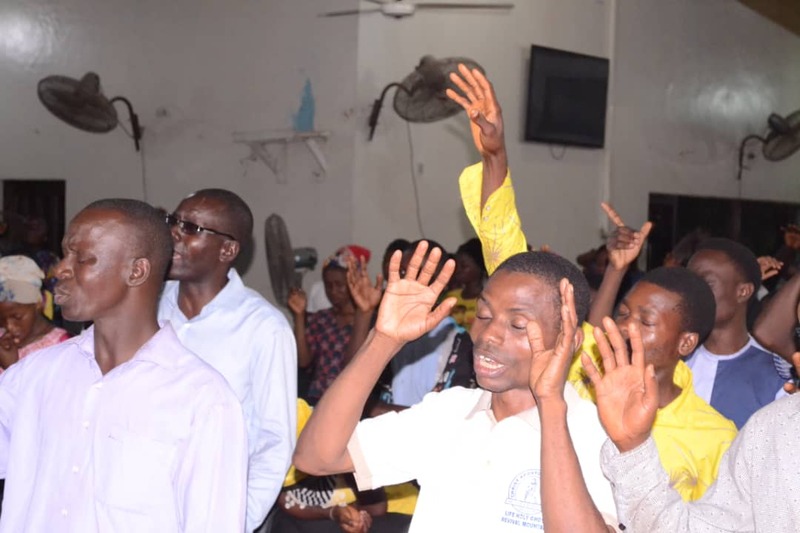 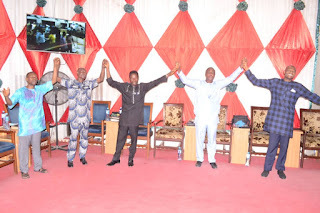 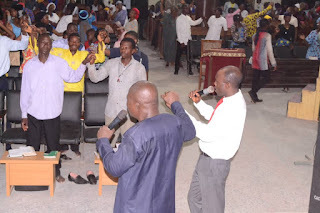 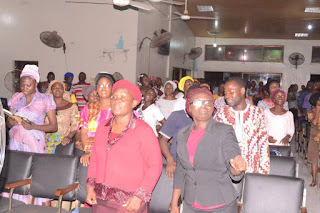 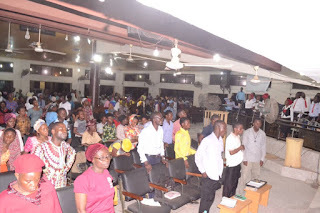 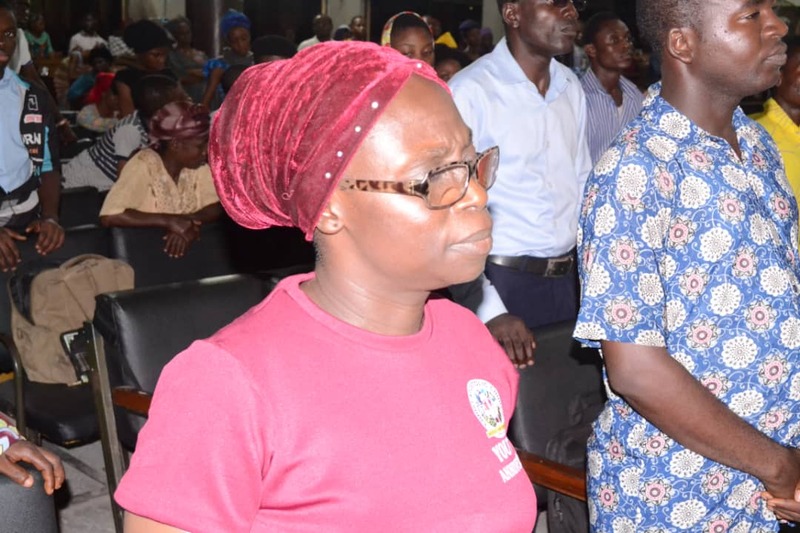 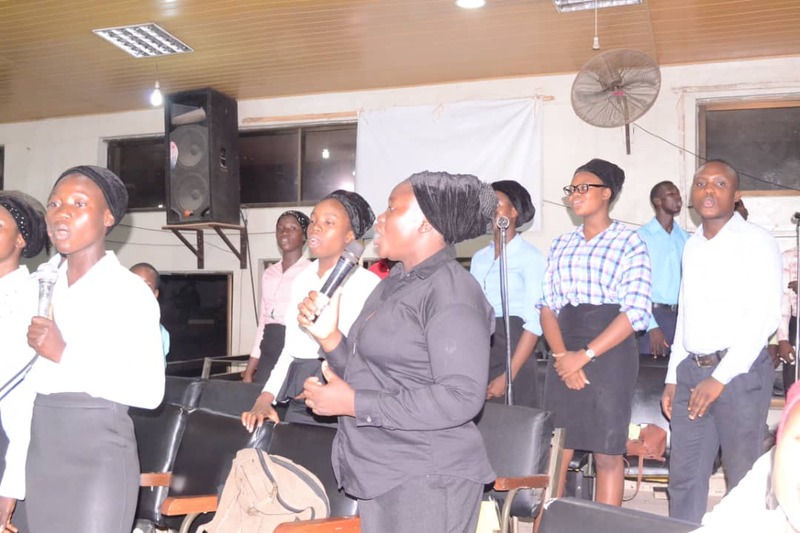 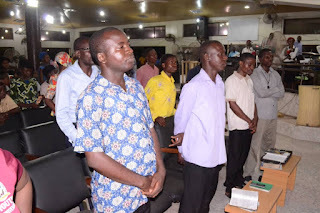 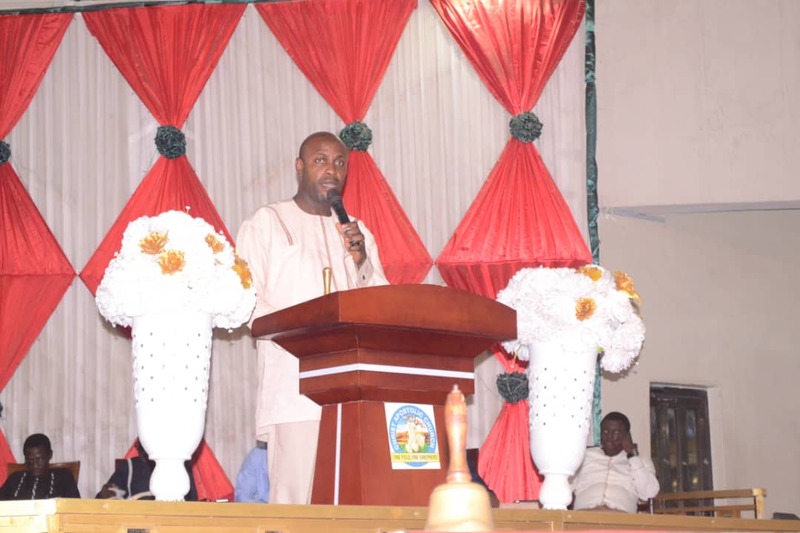 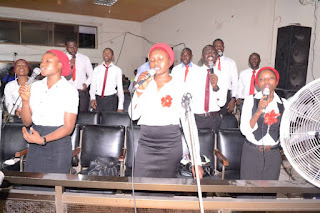 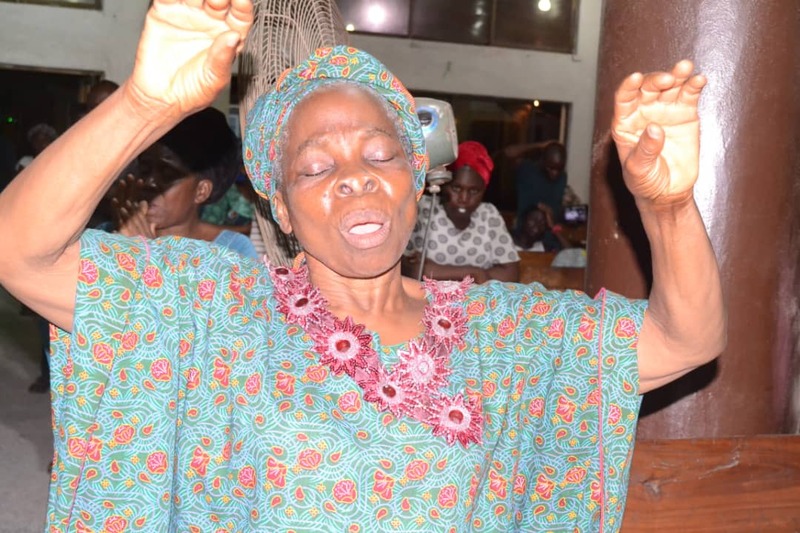 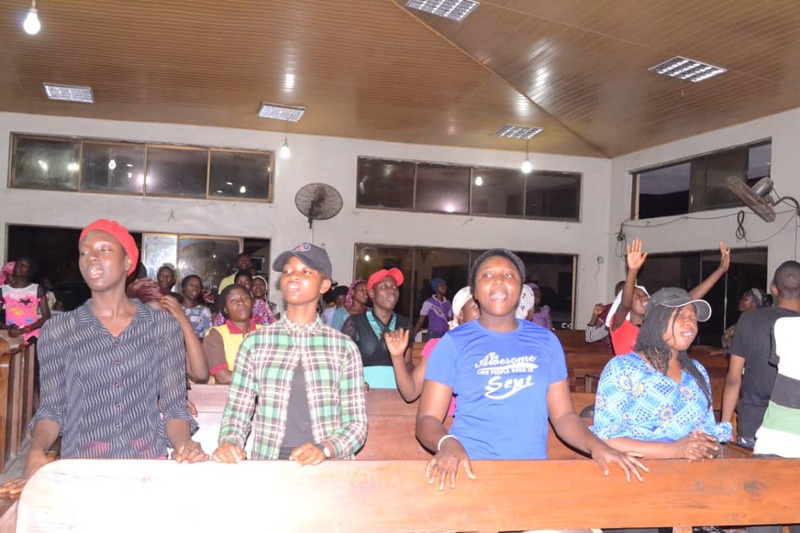 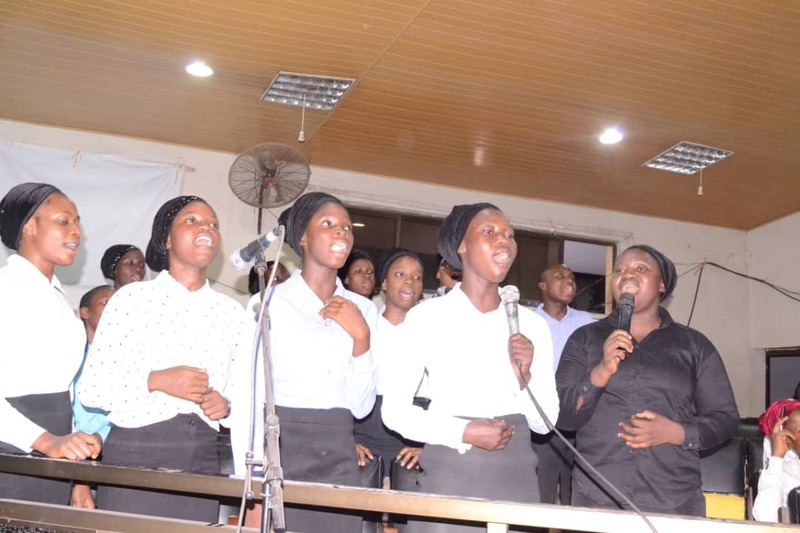 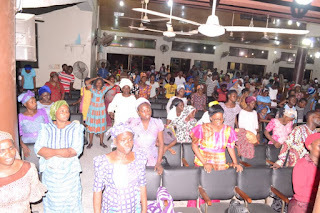 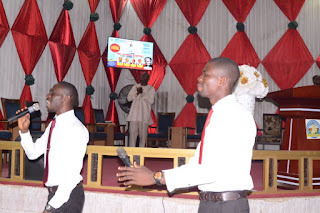 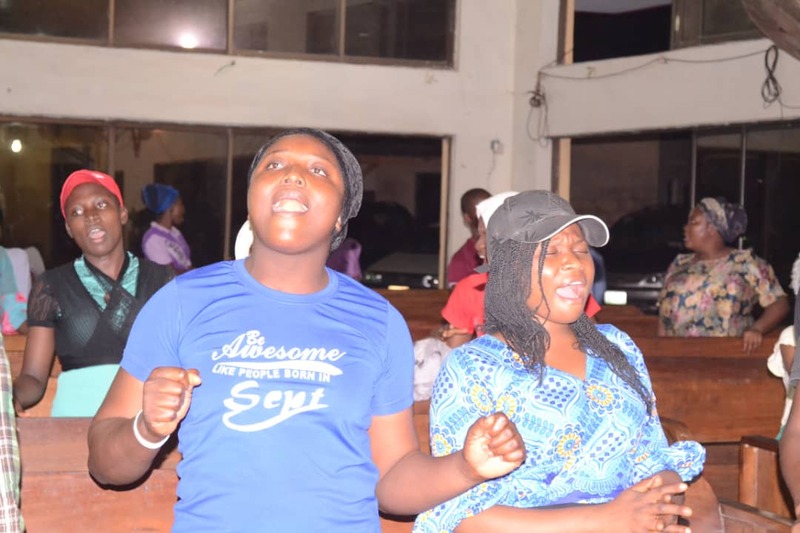 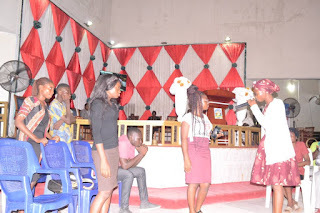 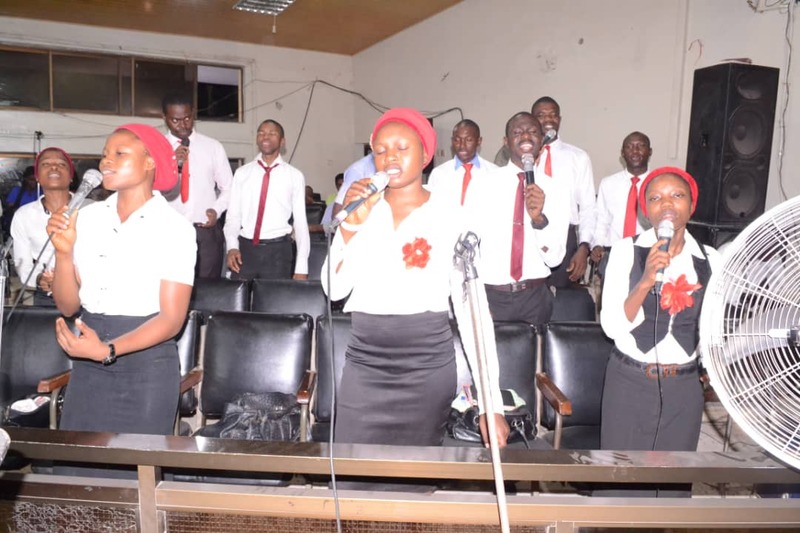 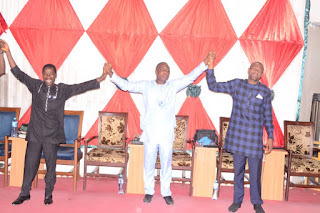 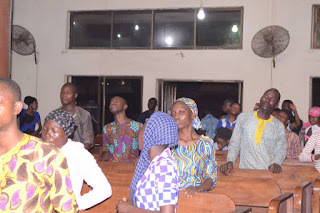 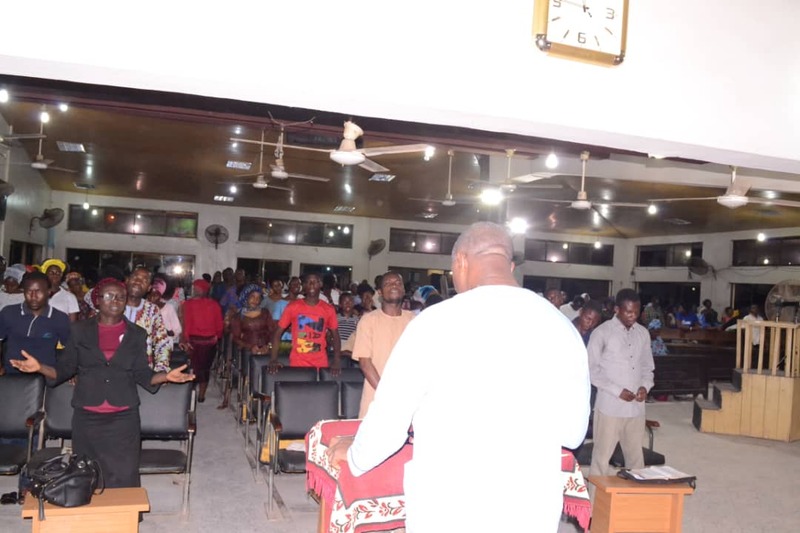 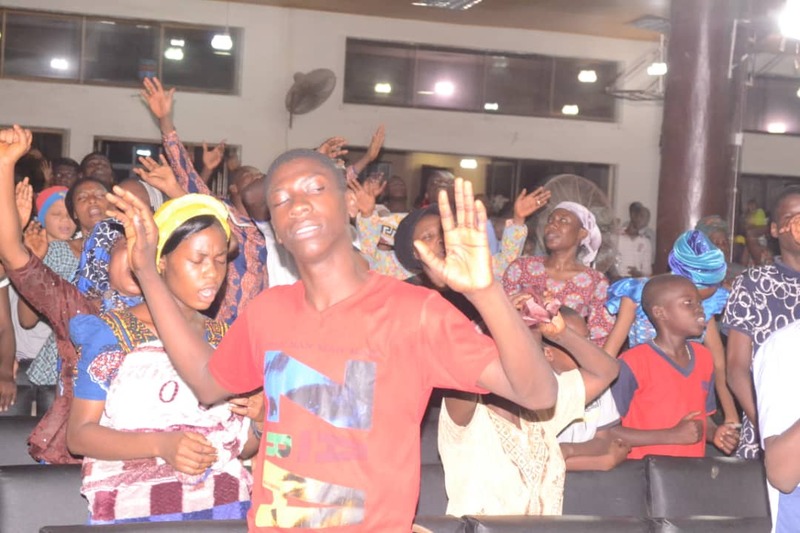 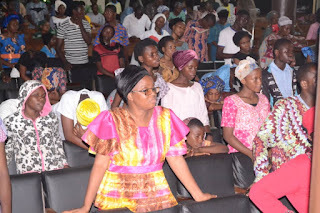 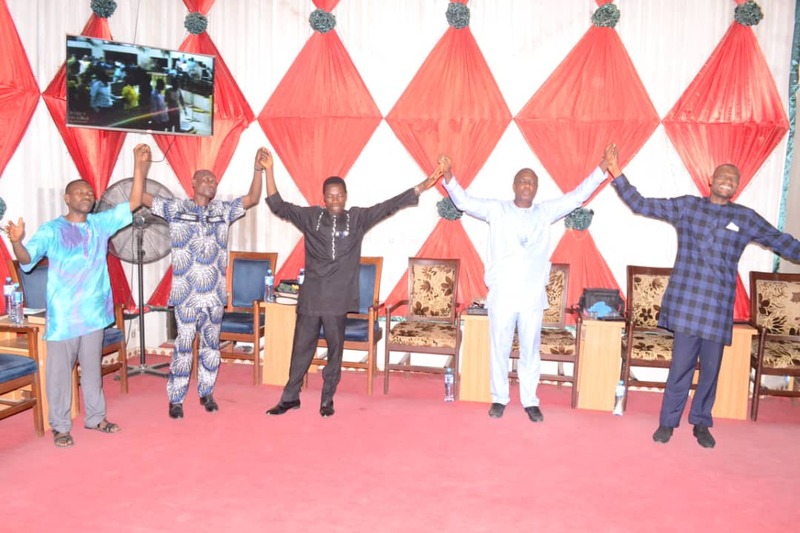 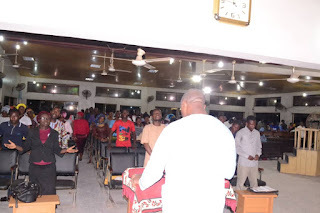 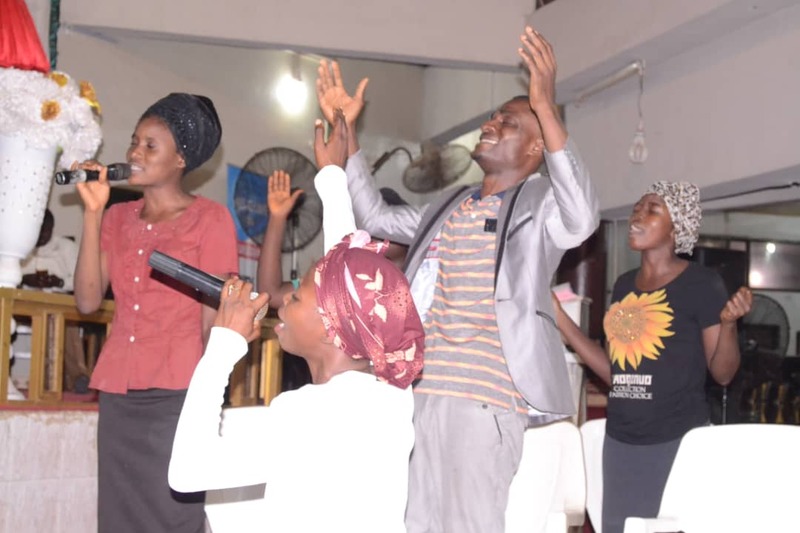 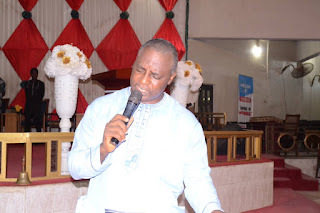 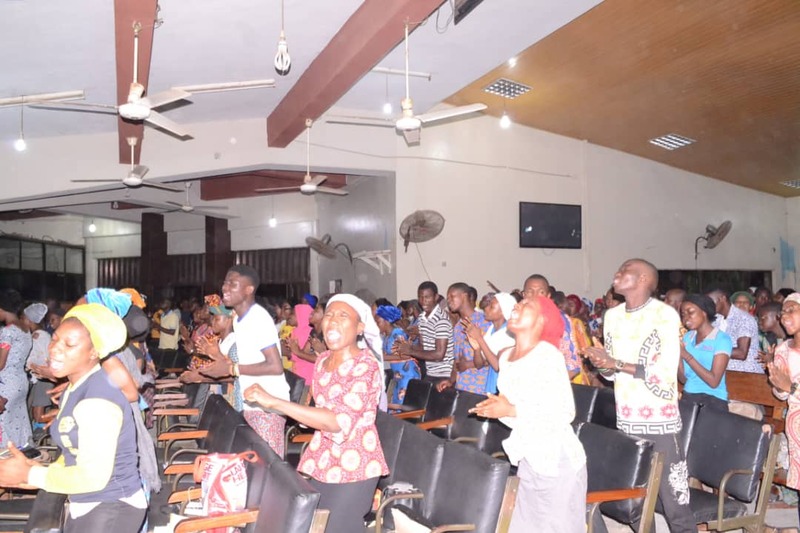 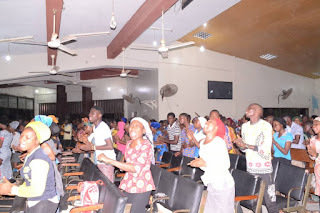 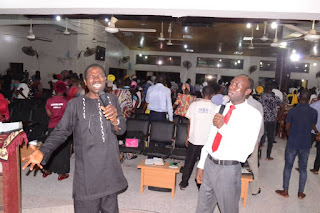 The programme which was held at CAC Oke-Ado, Oke Ibukun DCC headquarters with the theme "And He Shall Come, That Owns It" was centered on prayers for restoration to the rightful Owner, every virtue, glory, honour, position, power, dignity, destinies etc. 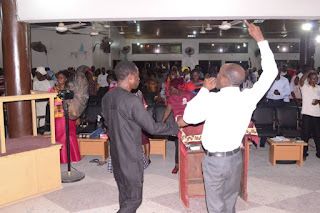 the enemies have forcefully or cunningly taken from the supposed rightful owner. 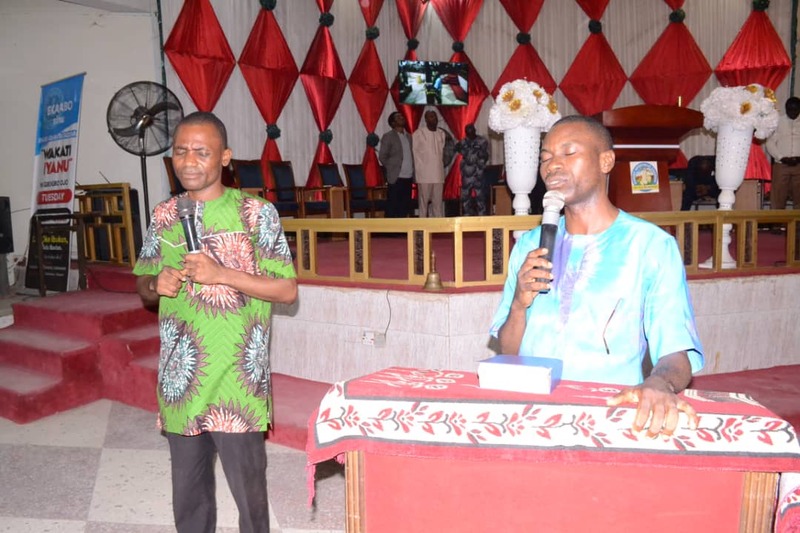 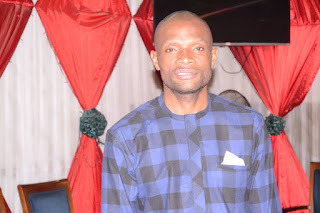 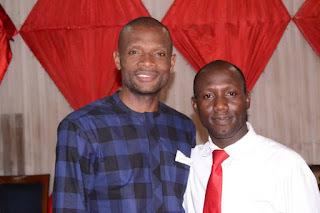 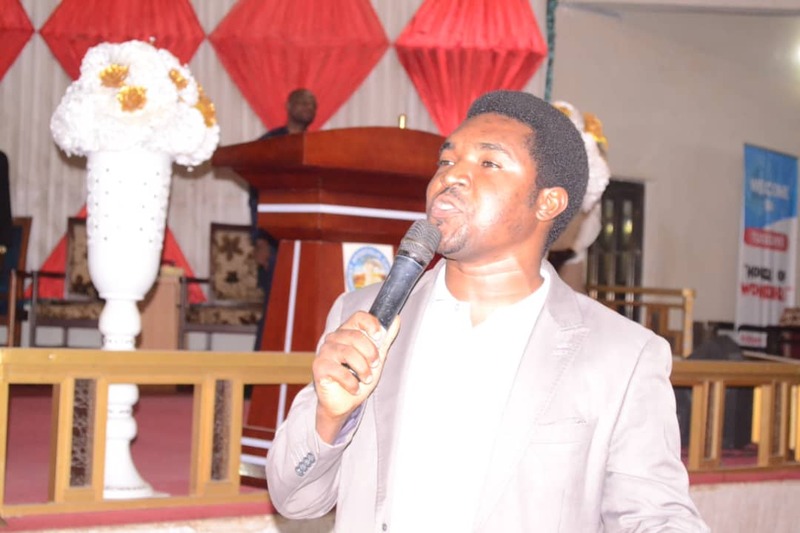 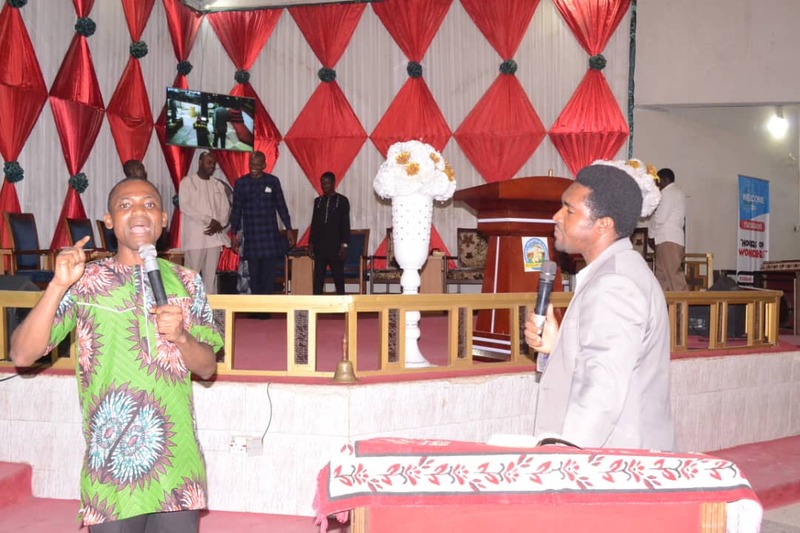 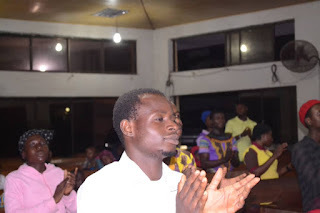 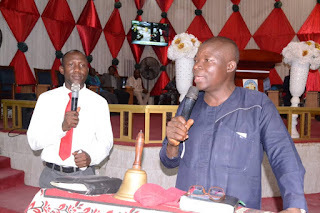 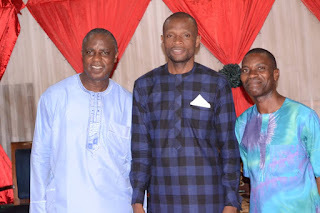 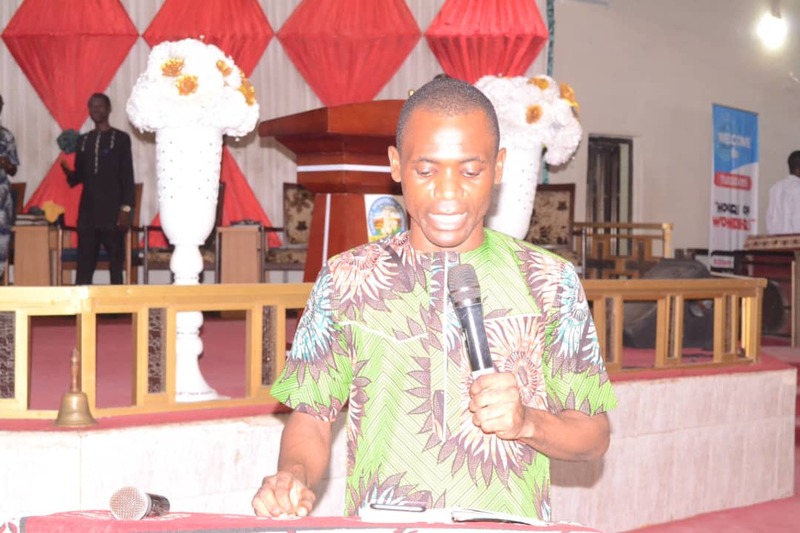 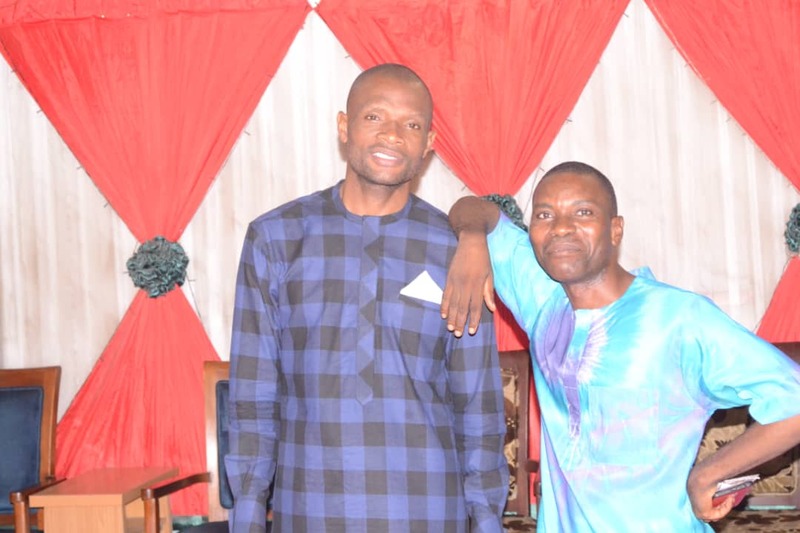 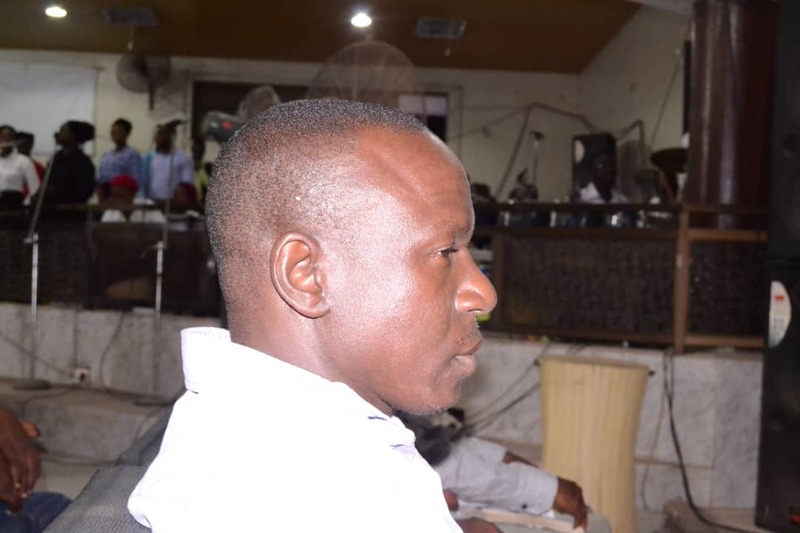 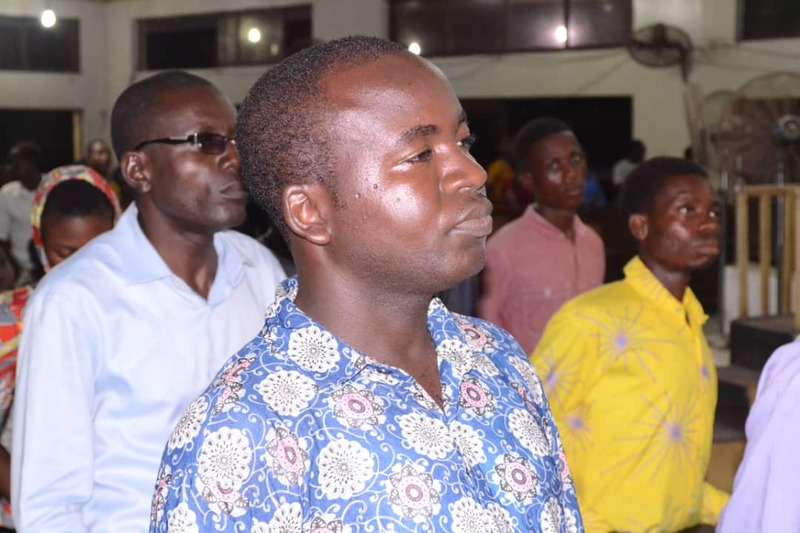 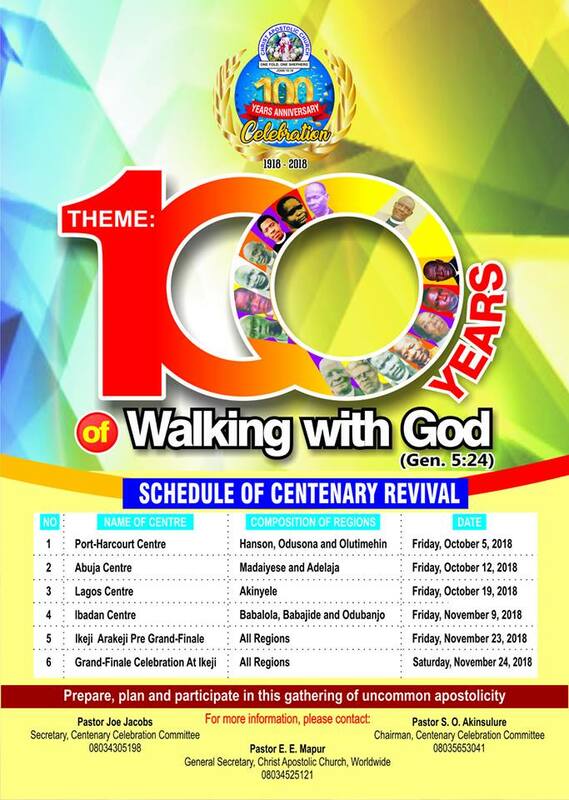 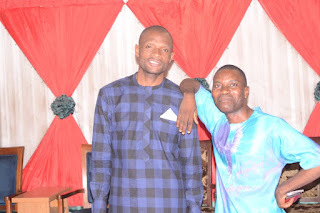 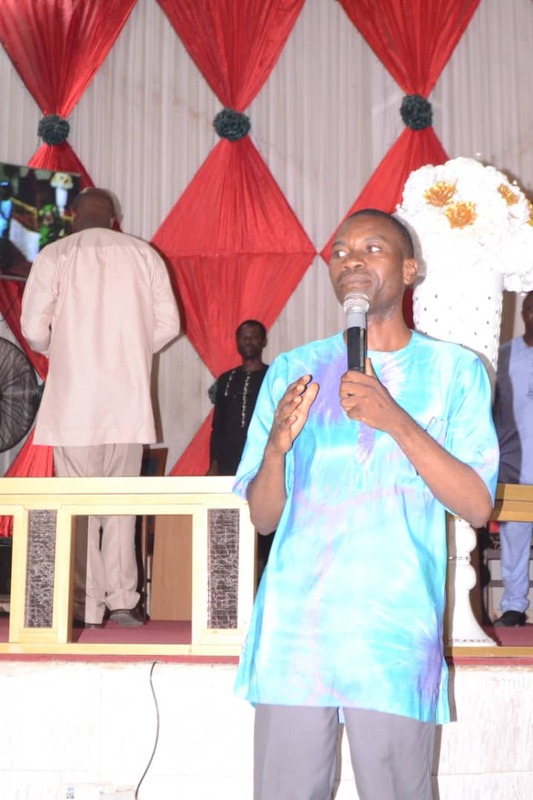 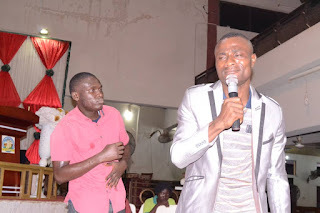 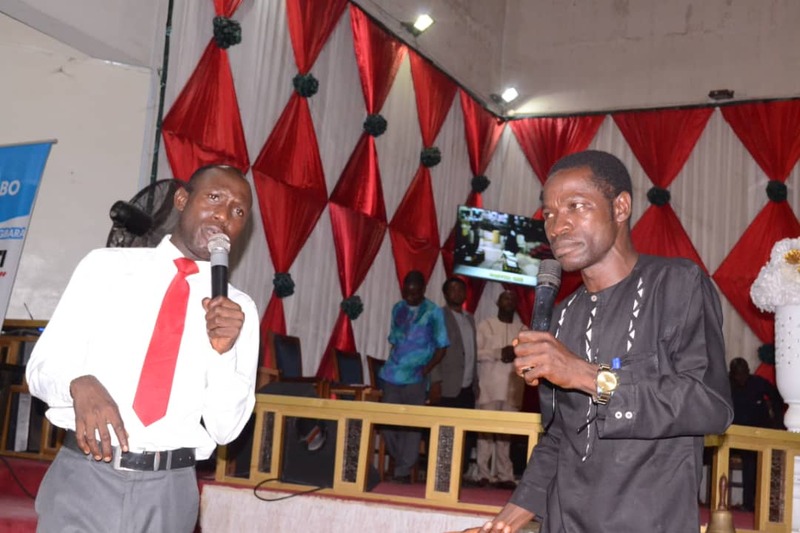 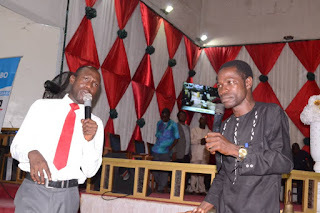 Special Guest Minister was the CAC Youth Officer, Pastor Samson O. Gbuyiro who was ably represented by Pastor Christopher Ademuyiwa the Babalola Region Youth Coordinator. 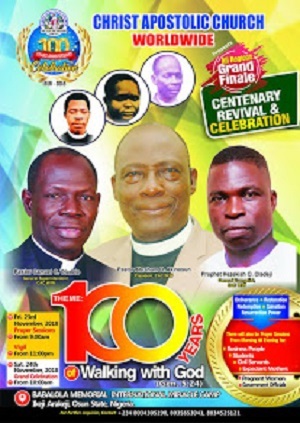 The programme had different prayer sessions. 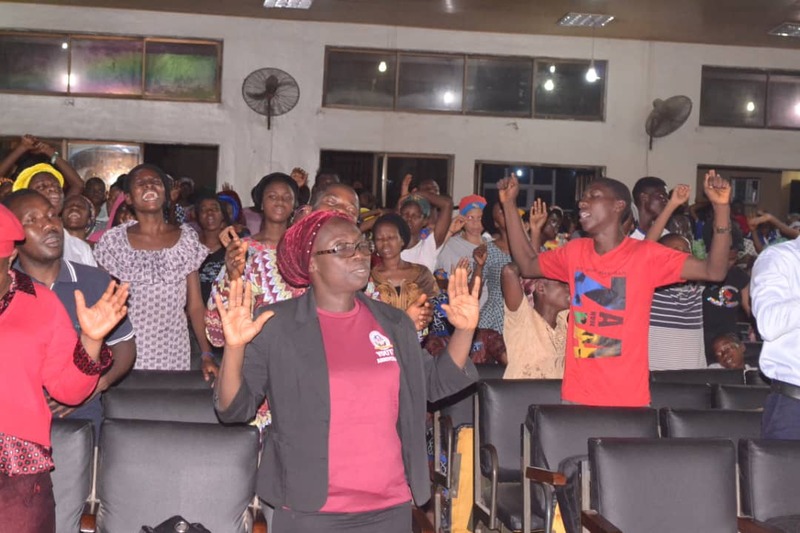 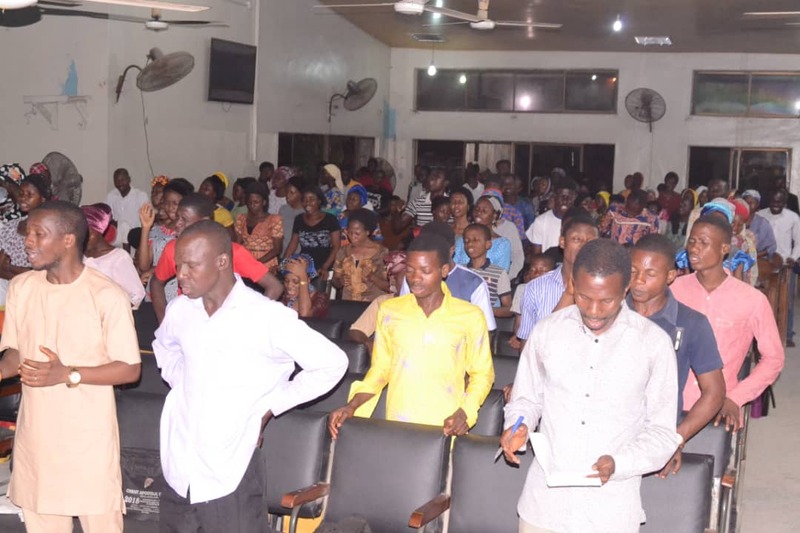 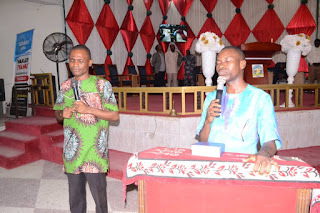 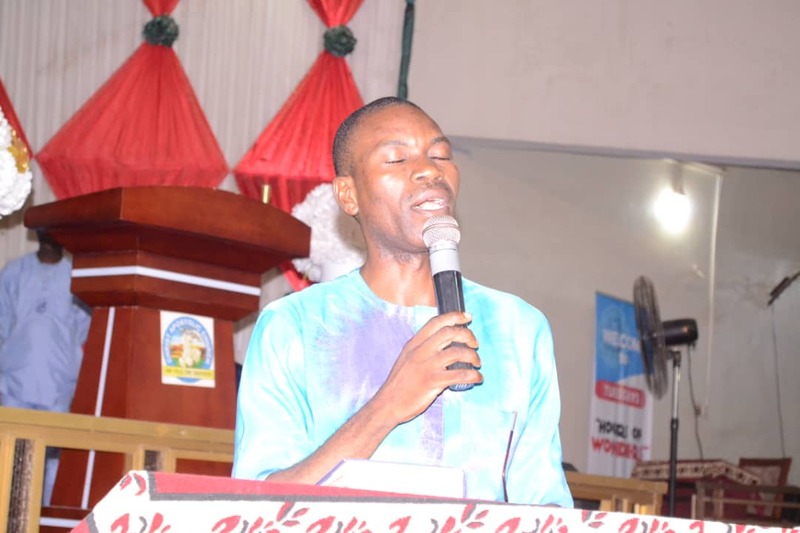 Prayer session 1 was anchored by Pastor Mathew Efi from Oke Ado DCC, prayer session 2 by Evang Bukola Oyedeji from Ogbomoso Unit, prayer session 3 by Pastor J.O. 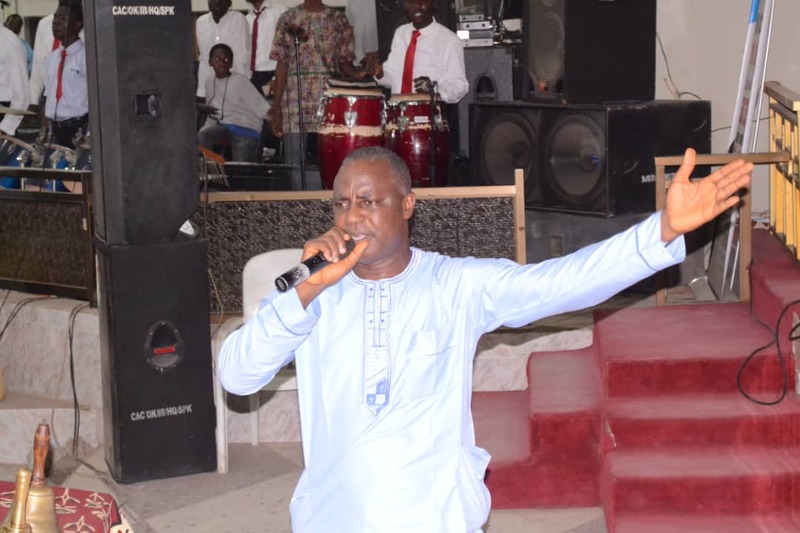 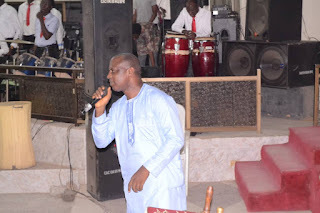 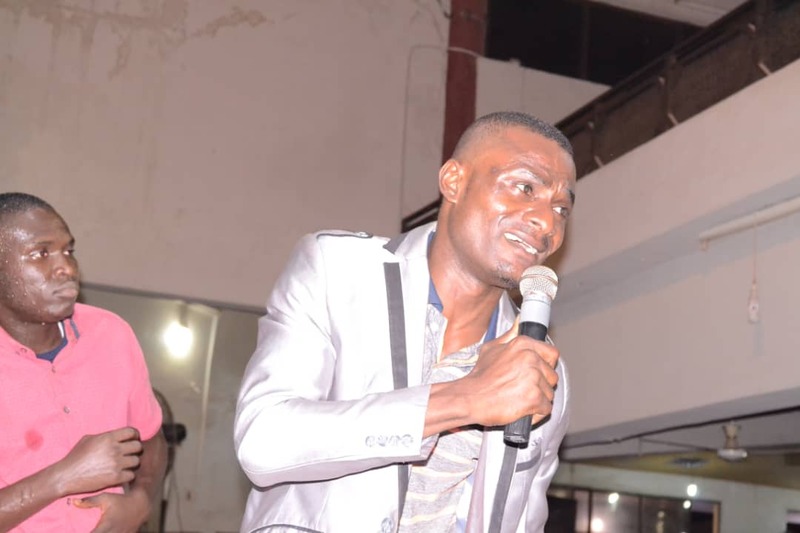 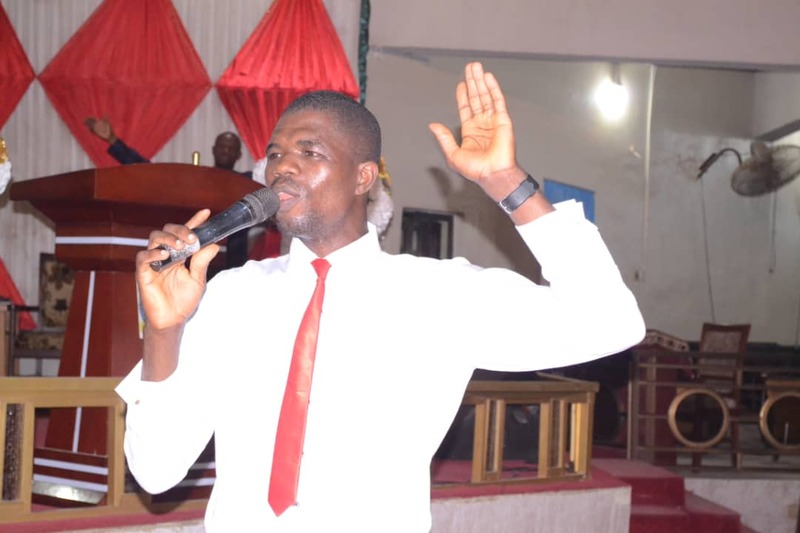 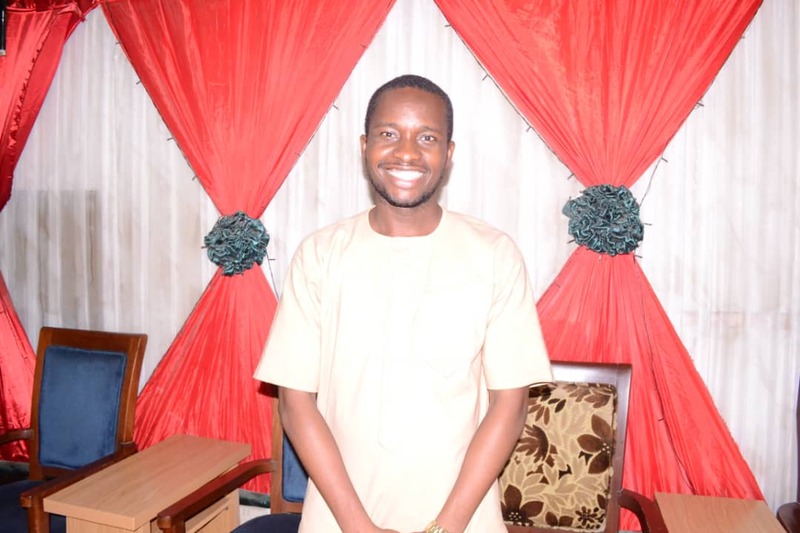 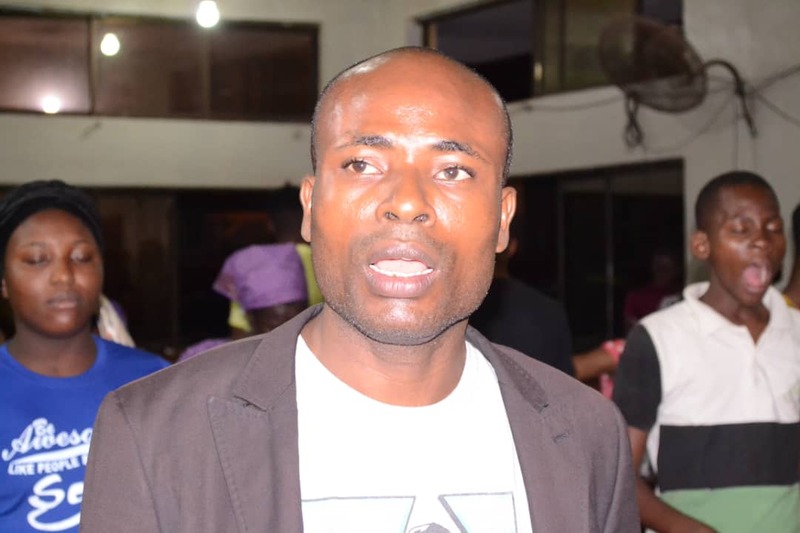 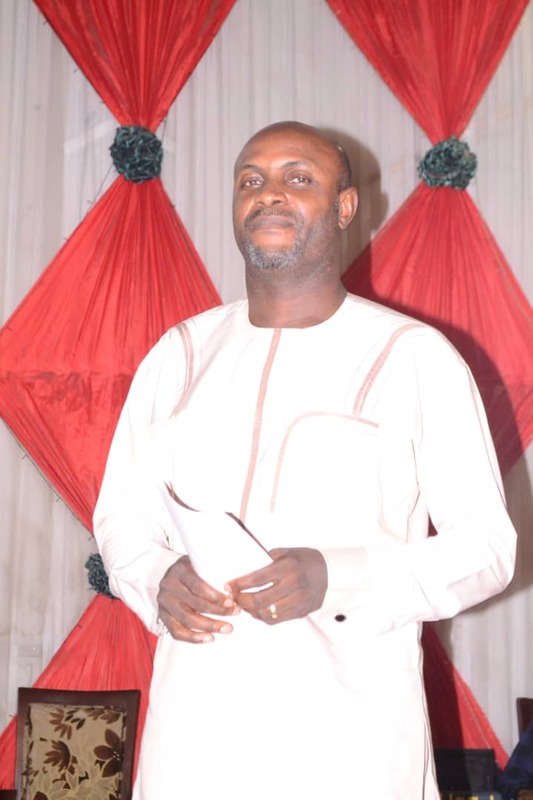 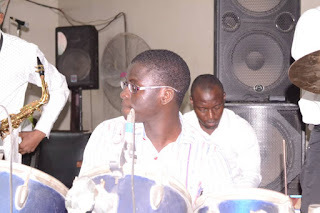 Oluwasanmi from Ibadan Unit and Prayer session 4 by Pastor Oke from Iseyin Unit.